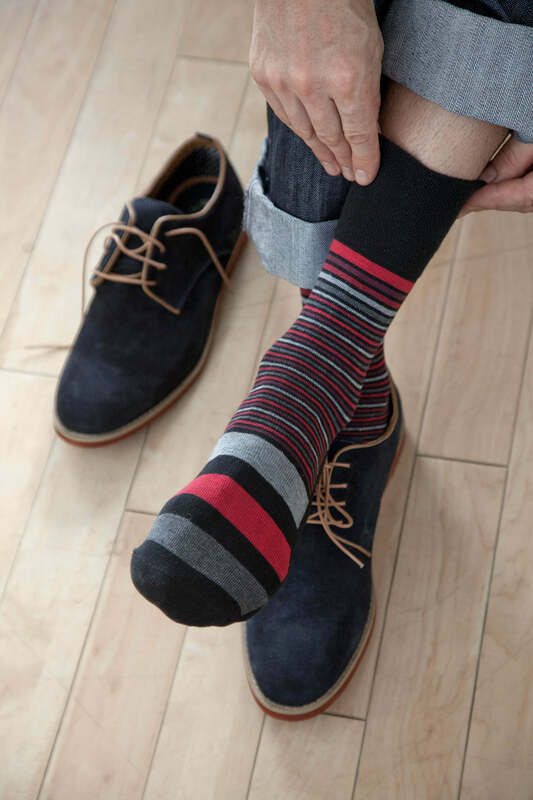 Gentle Grip® socks are ALL about comfort! Our unique HoneyComb Top® carefully moulds to the natural contours of your leg. It doesn’t leave nasty constriction rings. Soft touch cotton and the removal of elastic further enhance comfort and avoid constriction and pressure hotspots. Regular socks sometimes seem to have a death grip on your legs! After a long day you just can’t wait to peel them off and when you do – you may find they have dug into your legs, at best leaving constriction marks and at worst cutting off blood circulation in your legs. Knowing that this is not acceptable, we worked hard to innovate and create Gentle Grip® with the HoneyComb Top®. 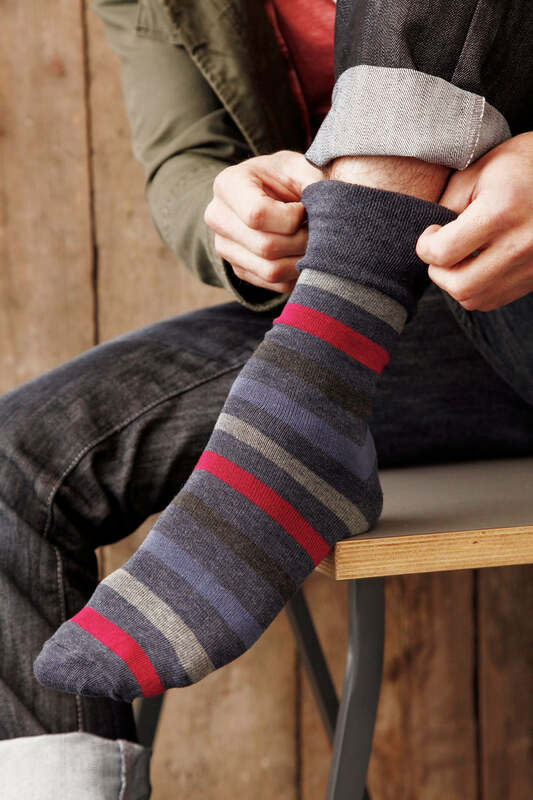 They are designed to be the most comfortable socks, ones you wouldn’t want to take off urgently at the end of a long day! Beyond our core evergreen collection, Gentle Grip has expanded to include stylish seasonal designs with innovative touches like Cushioned Feet for the ultimate in comfort, Wool Blend for that thermal warmth and the Diabetic line with hand-linked toe seams! More than 30 million pairs sold worldwide with an ever loyal fan-base!